The servitization process transforms a tangible product to a product and supporting service and from thereon to product and differentiating services. The final phase of servitization would be to offer the product itself as a service. The concept of servitization can be better explained with an example. 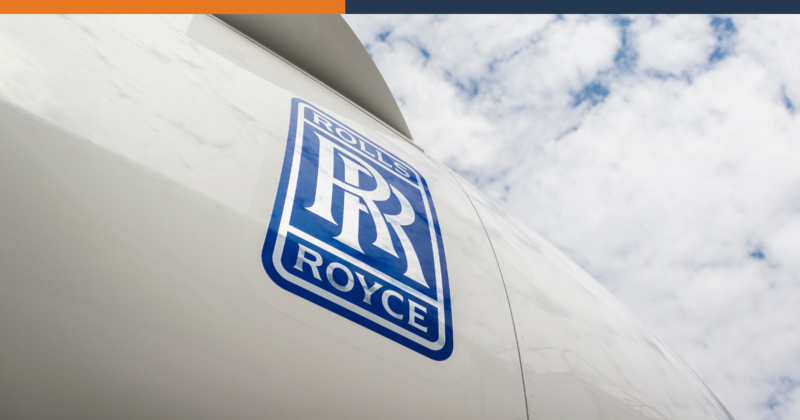 Take the example of Rolls Royce which moved from selling aero engines to selling a total care service package that manages and maintains the engines for a fixed price on the number of hours flown. Now that we have a clear picture of what servitization means, it is easy to see how it can positively affect the customer lifetime value. It can help you transition from being a mere seller with a one-time profit to a service provider with recurring revenue. You can expand the scope of your portfolio and your customer base with servitization. Even those customers who hesitated earlier due to the huge capital required to buy the manufacturing equipment would be interested in your servitization offerings as they can limit their upfront capital investment. What are the steps required to explore the sell-as-service or servitization model? Get stakeholder buy-in—discuss revenue models, bring about cultural change, tweak systems, etc. 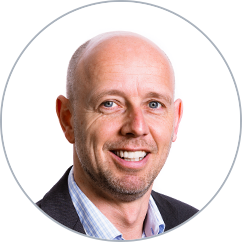 Start with a long-term plan where you focus on both outright selling and sell-as-service to retain those customers who are not very keen to make the change at once. Over a period, make the transition complete after taking a call on whether it is worth your while to continue outright selling to retain customers who are not willing to transition. Servitization is a trend that is here to stay with more and more customers wanting to pay only to the extent of usage. It is about engaging the customer easily and effectively to deliver maximum value at every level. With servitization, you can maximize customer lifetime value. Disclaimer: The usage of the above blog header image with the Rolls Royce logo is only to illustrate the company's adoption of the 'sell as a service' or the 'servitization model'.